Buford City Schools! Mins from I-985, Mall of GA & downtown Buford. 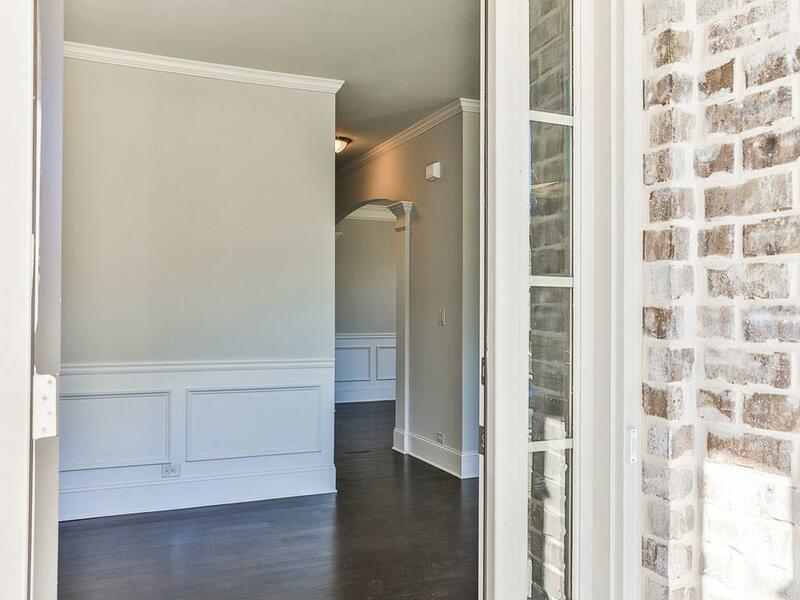 Beautiful 3 sides brick w/welcoming lrg rocking chair front porch w/stone pavers. 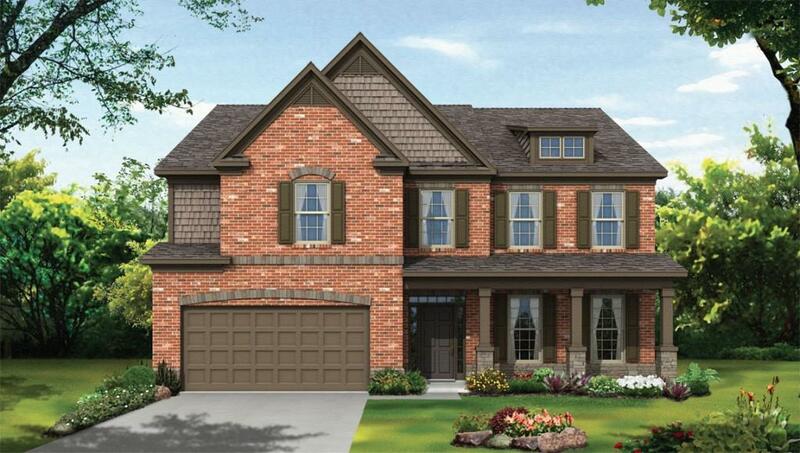 Open concept Camden flr plan features 5 BD, 4 BA, 2 Car & huge Loft. 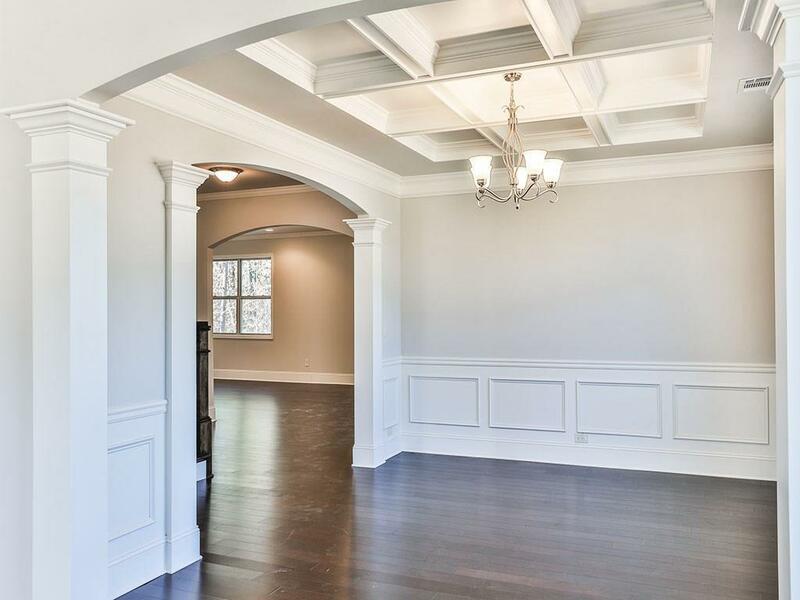 Inviting formal LR open to DR w/coffered ceil. Spacious Designer Kitchen open to FR w/FP has toasted antique 42" cabs, granite c'tops, subway tile b'splash, pendant lit Islnd, double wall ovens & SS appl. 5" hrdwds & wood staircase. Bdrm & full BA on main. 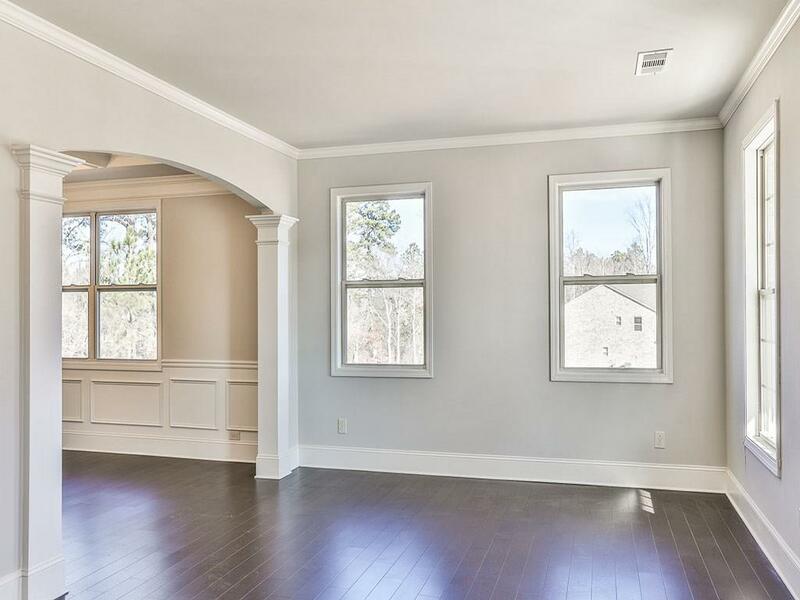 Owners Ste w/huge WIC & retreat bath w/5' shower, 5' soaker tub & dual vanities. Tile BA & Lndry.